Because healers are the real winners. 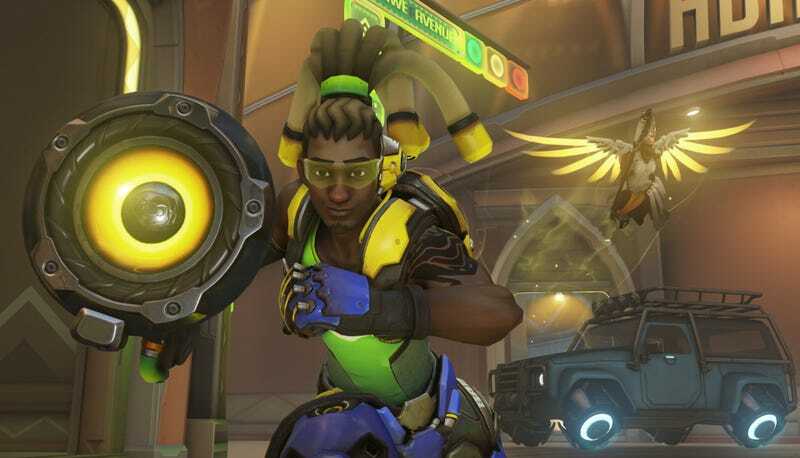 The Game Developer’s Choice Awards were last night, and you’ll be shocked to learn Overwatch won “Game of the Year.” But there were other awards too, because there are other games. There are games besides Overwatch you guys.